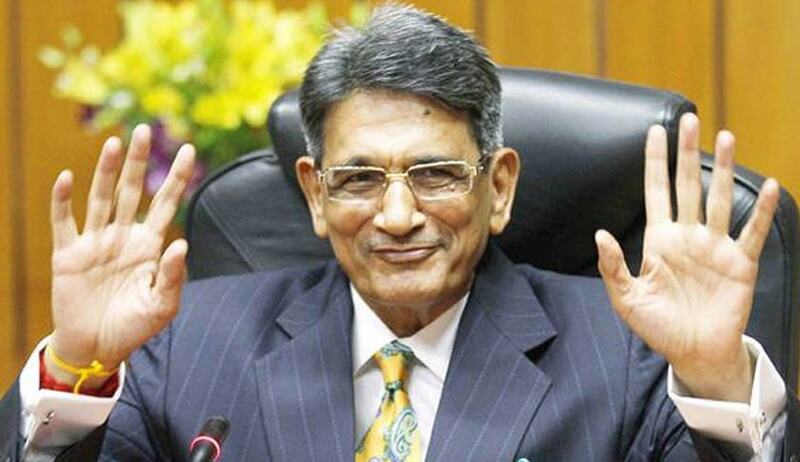 Eighteen days after panel headed by former Chief Justice R M Lodha made public the sweeping changes it recommended in the structure, management and functioning of the Board of Control for Cricket in India (BCCI the Supreme Court today agreed to hear a plea filed by the complainant Cricket Association of Bihar (CAB) seeking implementation of the report. A bench headed by Chief Justice of India T S Thakur said that the date of hearing would soon be decided after the counsel for CAB mentioned the matter for urgent hearing. Springing a surprise, the Supreme Court-appointed panel which was mandated to suggest reforms to rid BCCI and cricket of corruption had also went on to ask the parliament to take steps to legalize betting with strong safeguards. But the panel was quick to add that administrators, team officials and players will not be allowed to indulge in betting. Justice Lodha said though betting is a general malaise indulged in by different sections of society, it can be dealt with by providing a legal framework. “There is a fundamental difference between betting and match/spot-fixing. The latter interferes with the integrity of the game and attempts to change the course of the match. On the other hand, betting is a general malaise indulged by different sections of society. While the issue of betting can be effectively dealt with by providing a legal framework, match/spot-fixing is neither pardonable nor a matter for regulation”. “The revenue generated by international cricket, and particularly matches featuring the Indian team is now the subject of endorsements, commercials, pre and post match programmes and various vignettes measured to extract every penny possible as revenue. It is not surprising therefore, that it has also attracted the interest of the wagering community. With only horse-racing legally permissible in India, those interested in betting have gone underground, with illegal bookies managing affairs”, it said. In what could result in the biggest ever shake up of the BCCI, the panel also fixed a cap on the age and tenure of the top office bearers of the board virtually ending the road for many political strongmen in the sports administration.